I have blogged previously about Auckland architect Phil Smith's design for a Living and Learning Centre in Mangare, Auckland which was internationally recognised by DesignShare. One of Phil Smith's latest early childhood centre designs is however much more radical, and was selected by the World Architecture News Awards in the Education long list and unbuilt projects category. The design encompasses what Smith says is often overlooked - the cultural context. He says: "kids at this age are sponges and will absorb anything, yet we give them dull lifeless buildings." 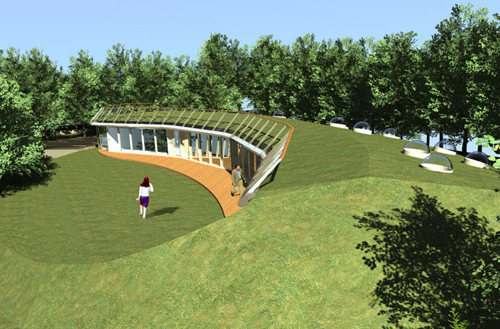 The design is currently under construction in Kawakawa, Northland New Zealand for a Maori tribe - Ngati Hine. I can't wait to see pictures of the finished building! 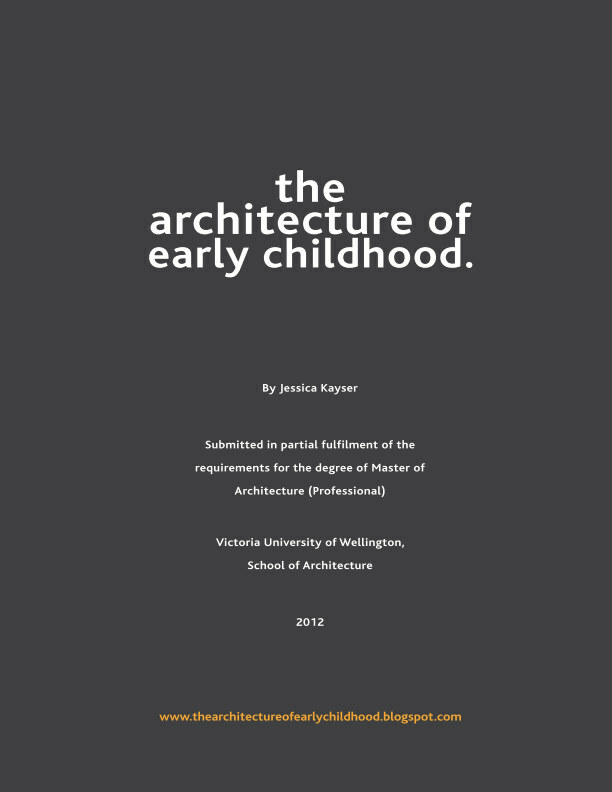 The brief for the design was to create not only a building for the new mokopuna (generation), but to teach the children about their culture and customs - a large part of this is to respect and thus have minimal impact on the land. The concept arose from the idea that all life is born from the womb of Papatūānuku (earth mother), under the sea; the word for land in Maori also means placenta. The design is conceived by shaping the land into a womb-like form, with the building forming just like a baby within; the building literally grows out of the land. The only opening to the building is along the north facade, and reads as a cut in the earth. This cut symbolically represents the caesarian birth through which all of the tribe take their lineage; their ancestor Hine ā Maru was the first recorded Maori woman to deliver a child by caesarian section and survive the procedure about 600 years ago. It is from this opening that the children symbolically enter the ‘world of light’, where they play. A circular moat isolates the ‘womb-like form’ as an island, relating back to the tradition that all land is born from under the sea. A bridge is formed to give access to the island, which is symbolically shaped into the tribal waka (canoe) Ngātokimatawhaorua, representing the journey of the tribe's forefathers from Hawaiki to Aotearoa (NZ). The earth that mounds up over the building makes reference to Ngāti Hine-pukerau (Ngāti Hine of a hundred hills). The interior, below the earth, represents the nearby Waiomio caves where the ancestors lay buried and the Ruapekapeka pā (fortification) where the ancestor Kawiti cleverly used underground shelters as defence from attack. 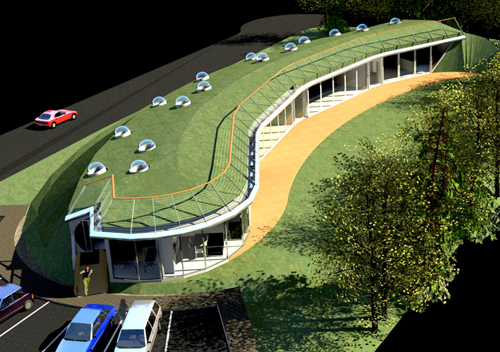 The circular form and ditch of the design also draws inspiration from traditional pā. Via World Architecture News and Phil Smith (UK) Architects.